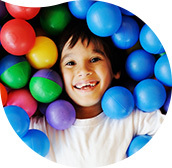 With our wide range of treatments, we can look after your complete oral health. 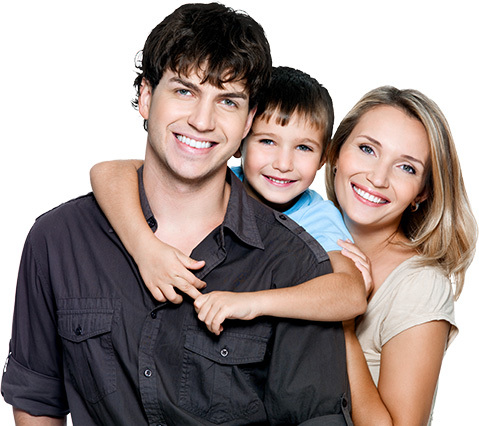 Dental care and treatments for you and your whole family. Don't forget that the Child Dental Benefit Scheme resets every two years. Smile Perfection Dental Group provides you with the very best in dental care in a warm, friendly and modern setting. 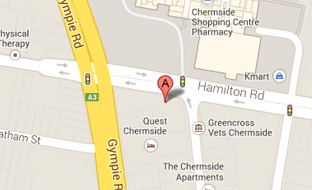 Conveniently located in Aspley and Chermside, our goal is to ensure that your visit is a calm and relaxing one. Our principle dentist Dr Helen Ng has more than ten years’ experience as a general practitioner and continues to further her education to make sure her patients get the best care. Whether you are looking to whitening, straighten or maintain the health of your smile, our friendly dentists can help you. Good dentistry is about more than just providing patients with a cure when they need it. Good dentistry is about giving patients the information and the resources to prevent any oral problems from getting out of hand. After all, prevention is better than a cure. Taking care of your smile with a regular oral hygiene routine, good diet and visiting the dentist every six months for a check-up is important. It can be the difference between the odd filling here and there and the need for something more serious such as root canal therapy or dental implants. However, if you do need more serious treatment such as root canal therapy or dental implants, our friendly team of dentists can help you. 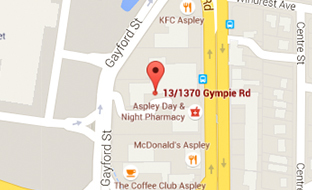 At our dental practices in Aspley and Chermside we offer a range of cosmetic, preventive and general dental treatments to give you the best in dental care. Everyone’s idea of a perfect smile is different. Some want a sparkling white smile while others are happy with a natural-looking, straight smile. At Smile Perfection Dental Group we offer a comprehensive range of treatments to give you a beautiful, healthy-looking smile. 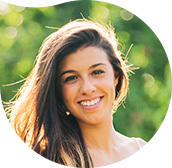 Whatever your dentistry needs are, the dentists at Smile Perfection Dental Group in Aspley and Chermside will work closely with you to give you your perfect smile. Talk to our friendly team today to find out how we can help you.